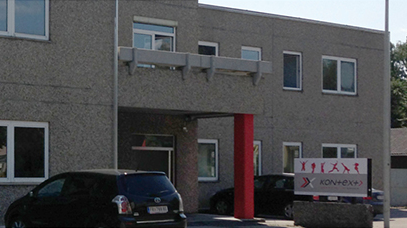 1999: The “renaissance” of Kontext Druckerei GmbH begins – what was once internal corporate department of voestalpine is now an independent company. 2003: Managing Director Albin Strohmüller acquires shares in Kontext Druckerei GmbH, and immediately takes these to the open market. The name remains the same, but everything else is changed, driven by the need to survive the competition, and the desire to keep one step ahead of everyone else. Based on the company’s own “internal” motivation to unceasingly broaden its horizons, the know-how of this continuously growing enterprise is always focused on the future and goes far beyond the printing segment. 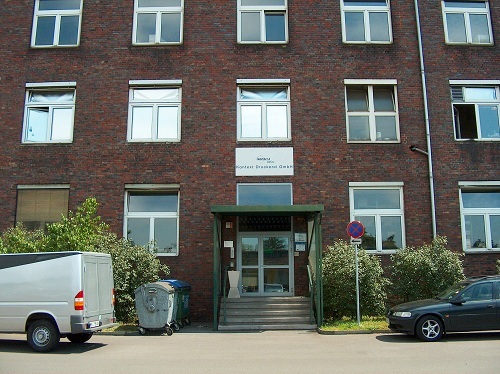 2013: Moving on our actual location: Spaunstraße 3a. 2019: 20 years of Kontext as independent GmbH. Customers and partners are constantly astonished by our innovative designs and “state-of-the-art” technology. Due to our past experience as a part of a global group and due to our internationalism, rigid adherence to CI requirements is, of course, a particular specialty of ours that one would otherwise only have expected from marketing or advertising agencies. Today, Kontext Druckerei provides a full scope of services: from initial consultation and print preparations to professional implementation and follow-up support – with a particular emphasis on the logistical aspects, and every option that is technically feasible and humanly possible so that its customers obtain perfect support at every phase of the process, and are ushered through the entire project.